The College will be open to members of the public on Saturday 19th September, from 10am to 4pm, as part of Glasgow Doors Open Day. 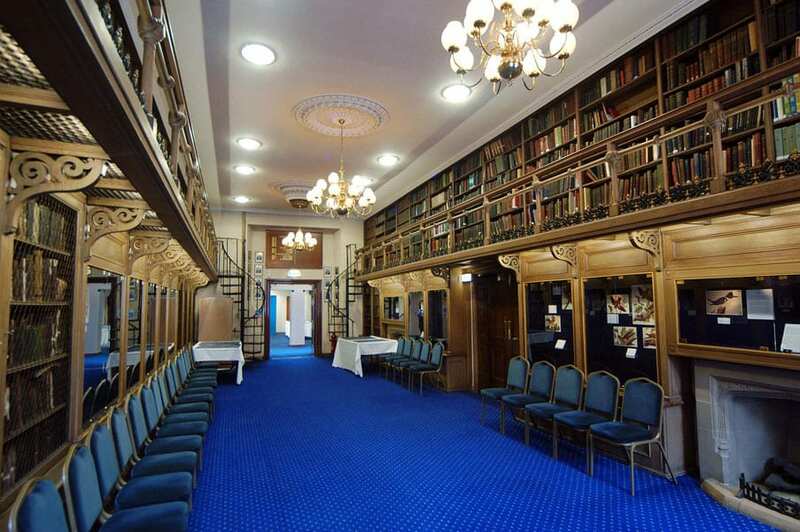 Visitors are invited to come and explore the College’s public rooms and enjoy our beautiful building and collections. 2015 is the European Year of Industrial and Technical Heritage, and one of the themes of this year’s Doors Open Day is the industrial heritage of Glasgow. Alongside our usual exhibitions and artwork, we will be hosting a display of surgical instruments manufactured in Glasgow in the days before the multinationals took over. Look out for the brass enema pump! 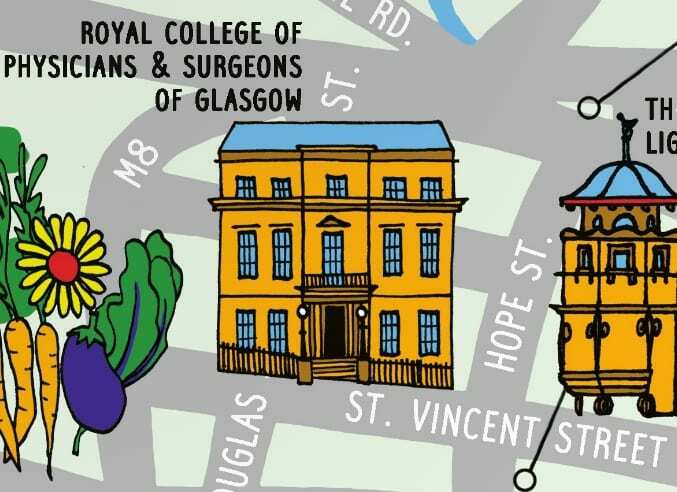 We will have staff members and Senior Fellows of the College positioned throughout the building to answer any questions you may have about the building, or the College’s part in Glasgow’s medical history. There will also be a video tour playing in the Maurice Bloch Lecture Theatre. And we’re not just about medicine! In the Library Reading Room, visitors can see J.J. Audubon’s Birds of America, with its beautiful hand-coloured engravings. This will be an interactive exhibition, allowing you to see more of Audubon’s illustrations than ever before, and find out more about the man and his work. We also have a magnificent collection of portraits and contemporary art. You can browse a selection from our art collection on the BBC Your Paintings website. Doors Open Day is a great day out for families, and we are delighted to welcome children to the College. 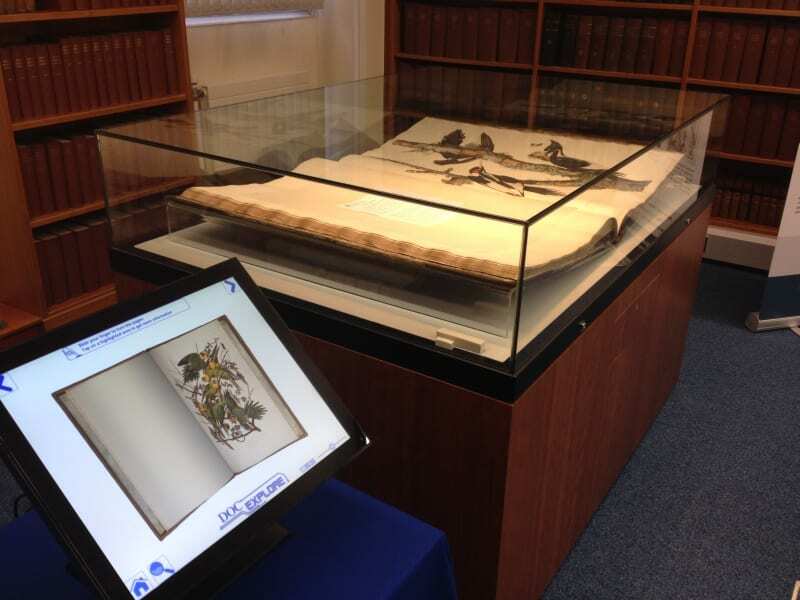 There’s loads to see explore in the College, so we’re offering a quiz to help guide kids round the building and find the most exciting and interesting things in our collections. Find us in the Children’s Programme on the Glasgow Doors Open Day website. Find us in the Children’s Programme! We hope to see you in College during Doors Open Day. You can find out more about the festival and check opening times travel tips on the Glasgow Doors Open Day website.